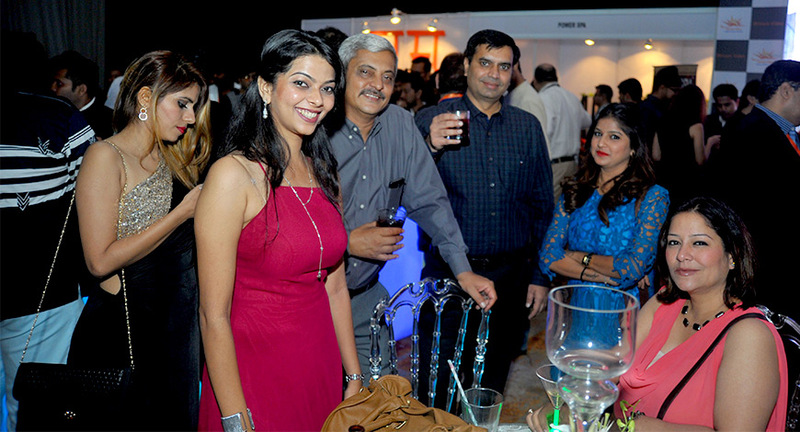 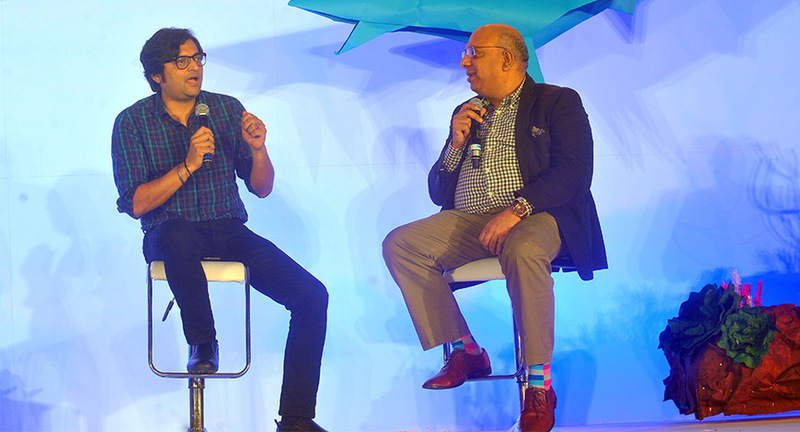 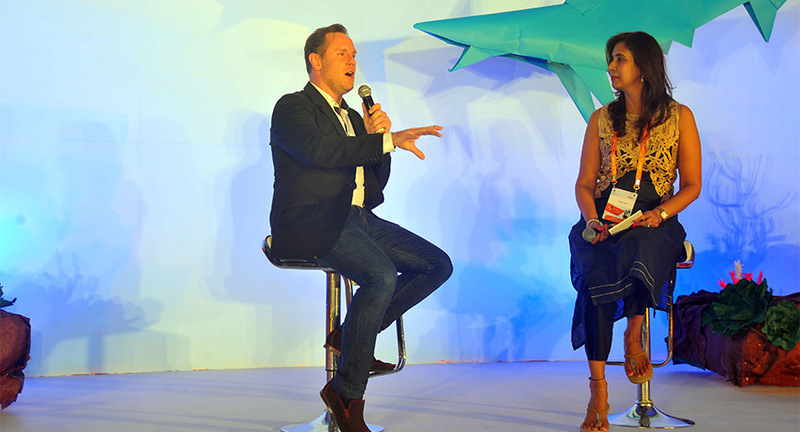 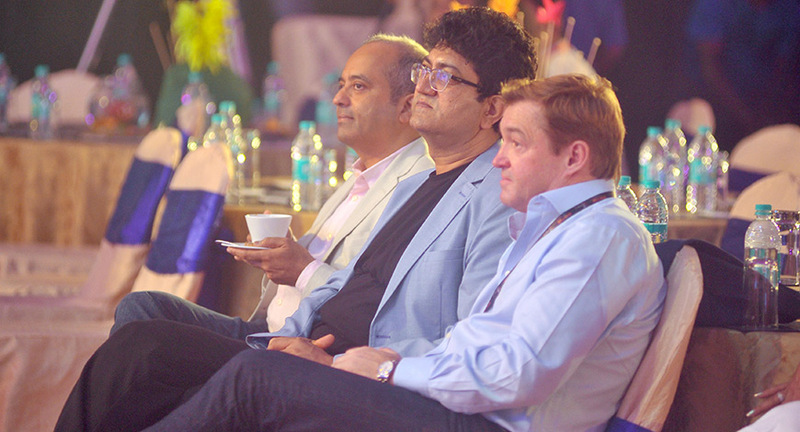 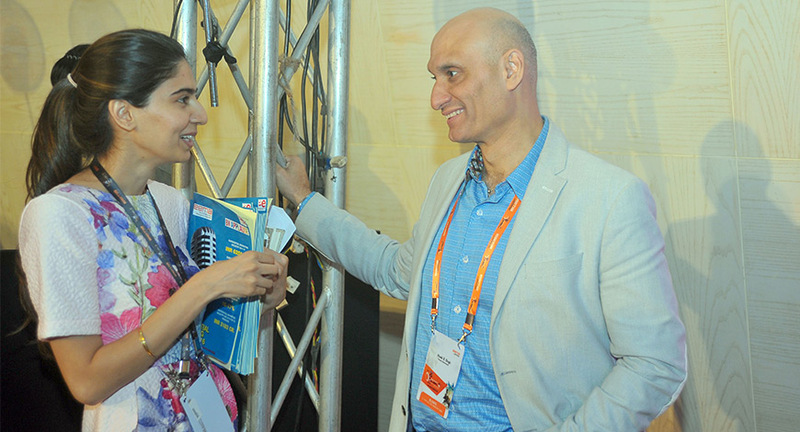 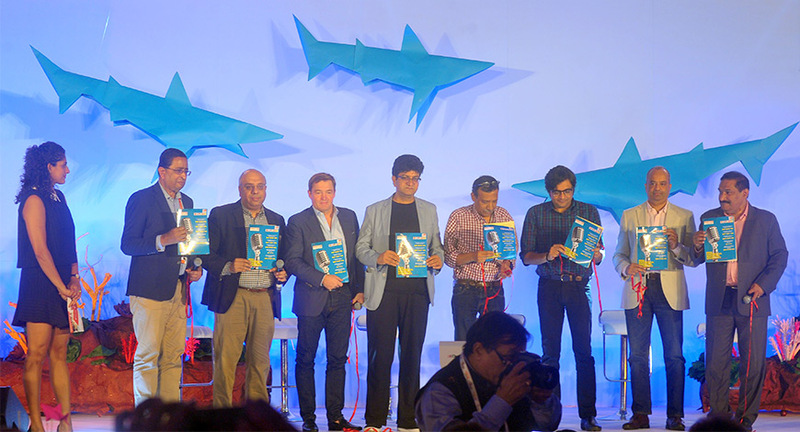 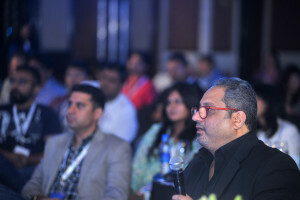 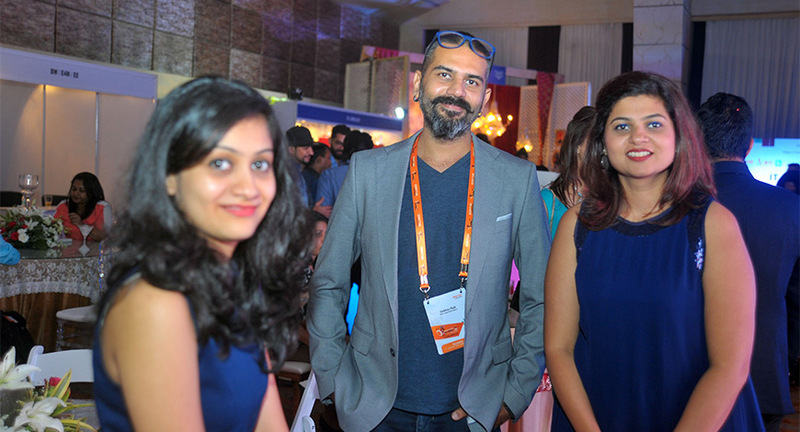 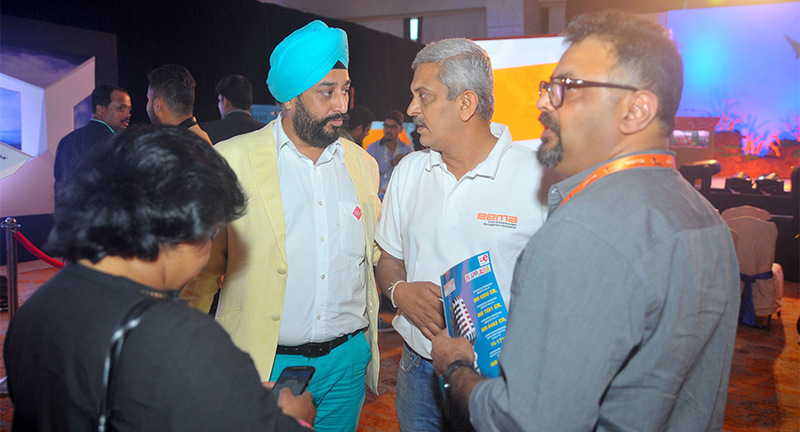 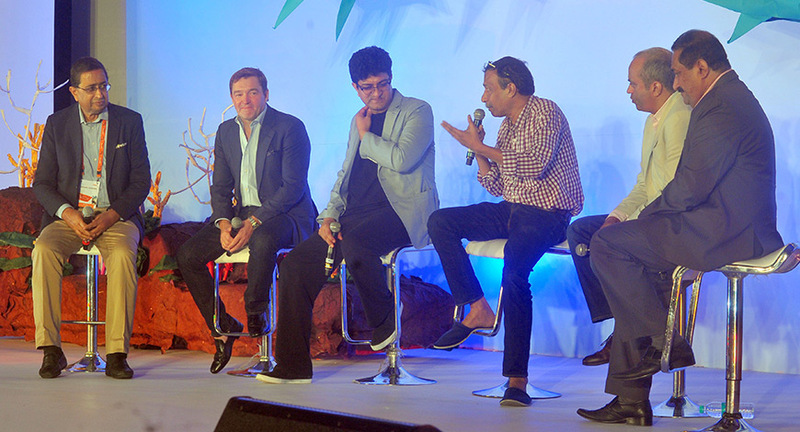 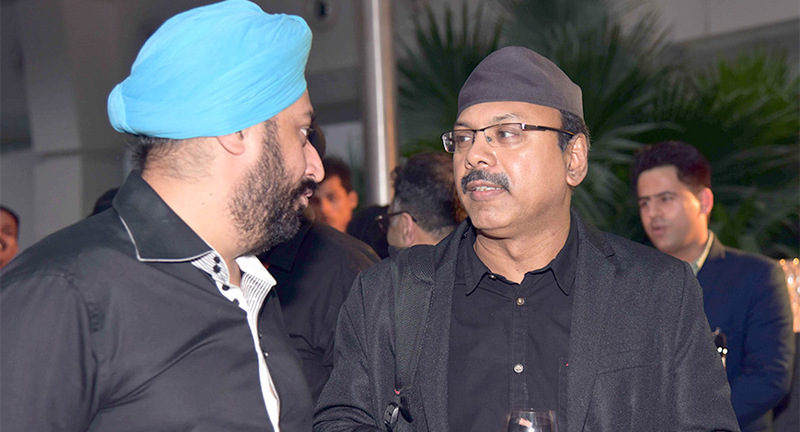 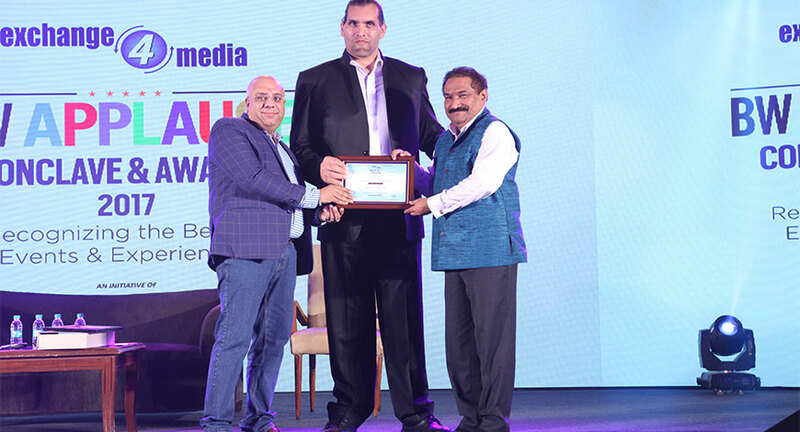 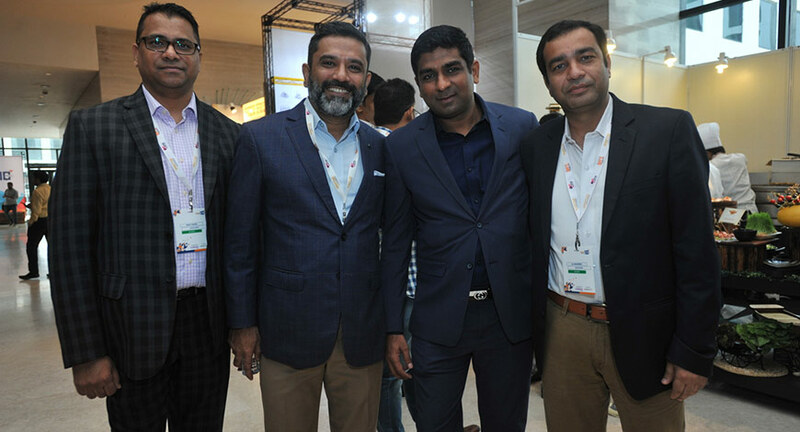 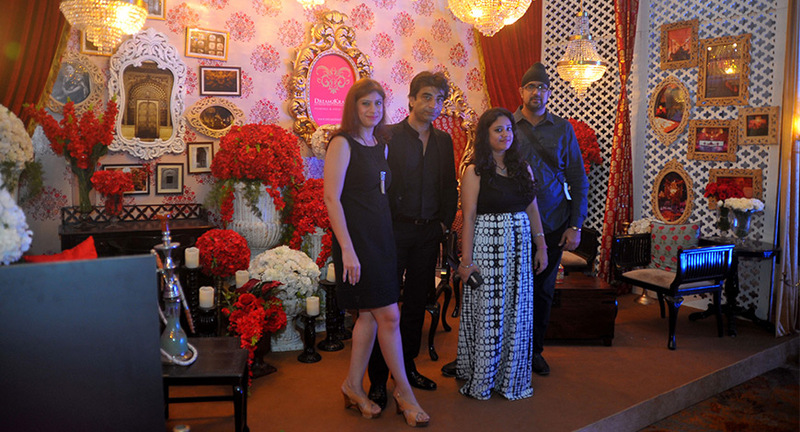 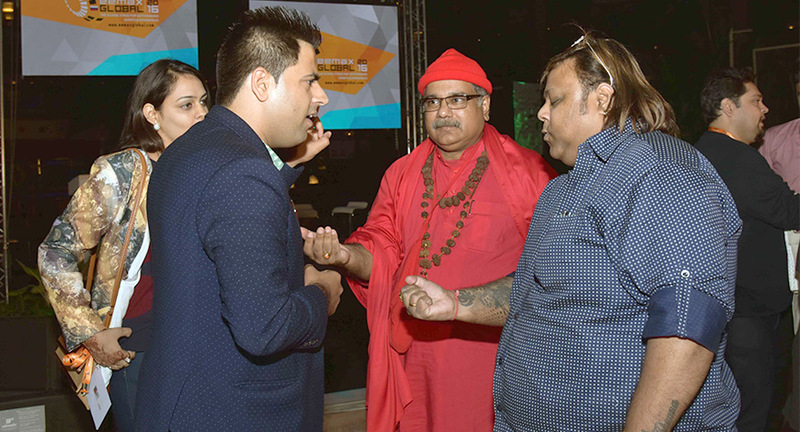 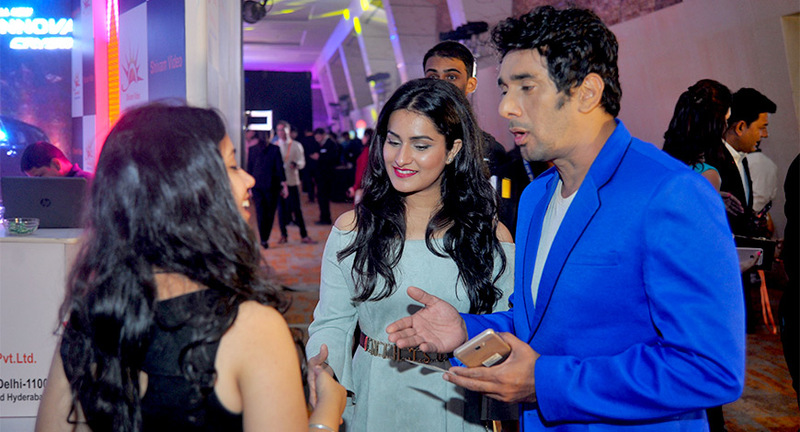 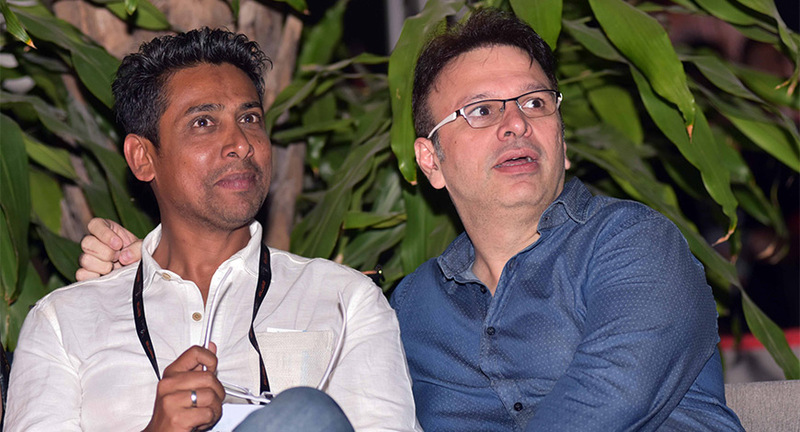 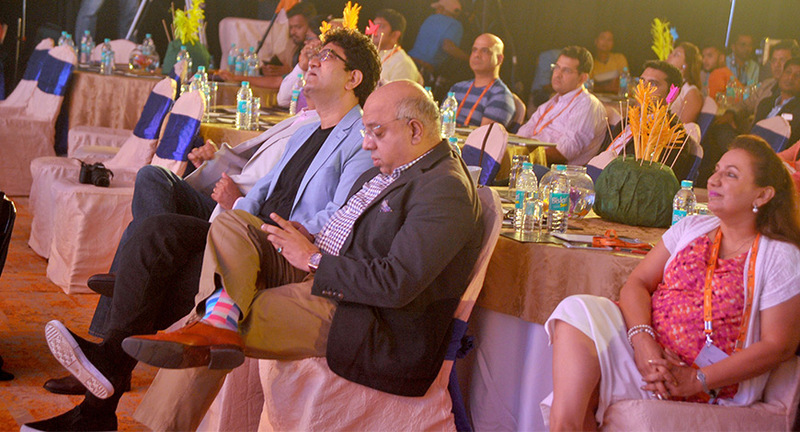 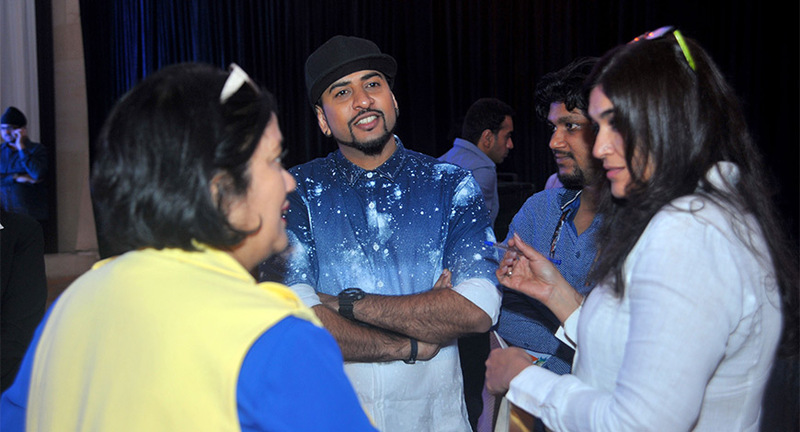 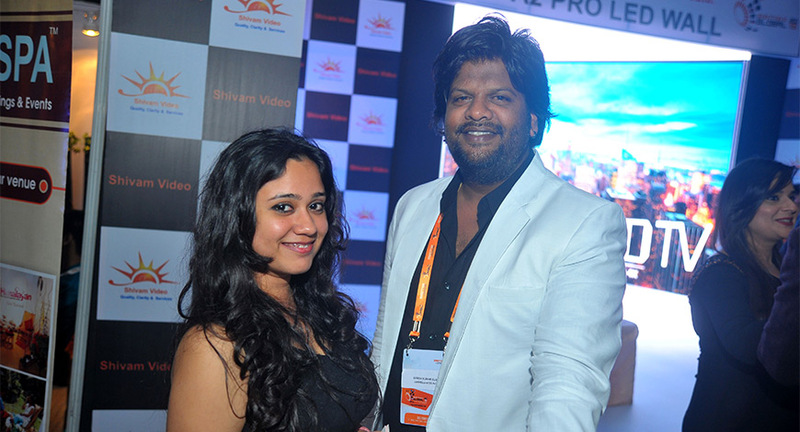 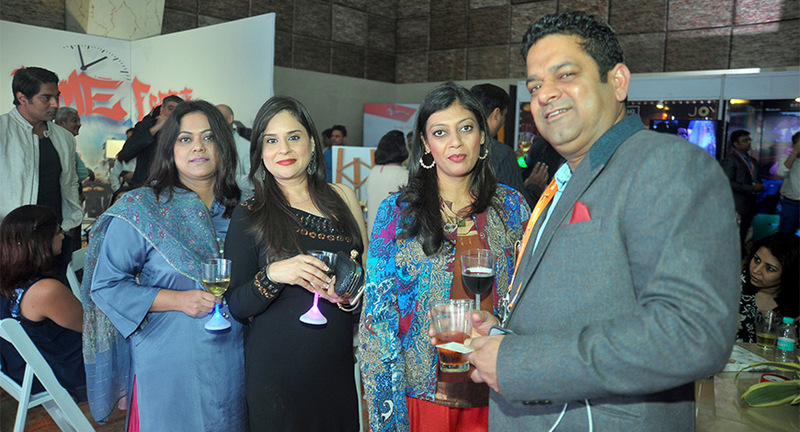 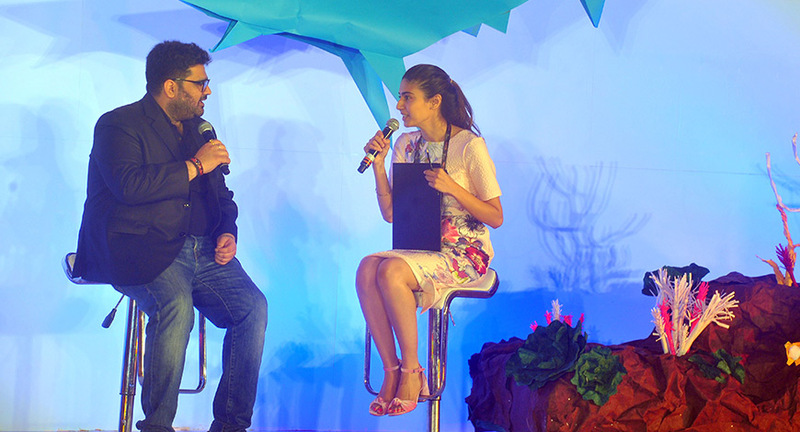 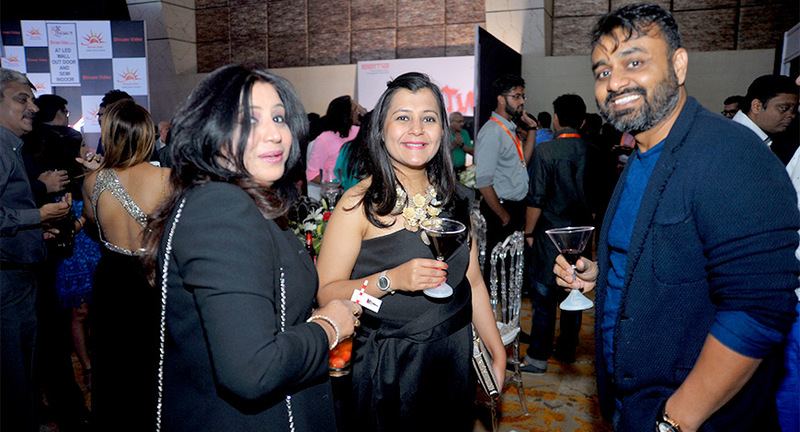 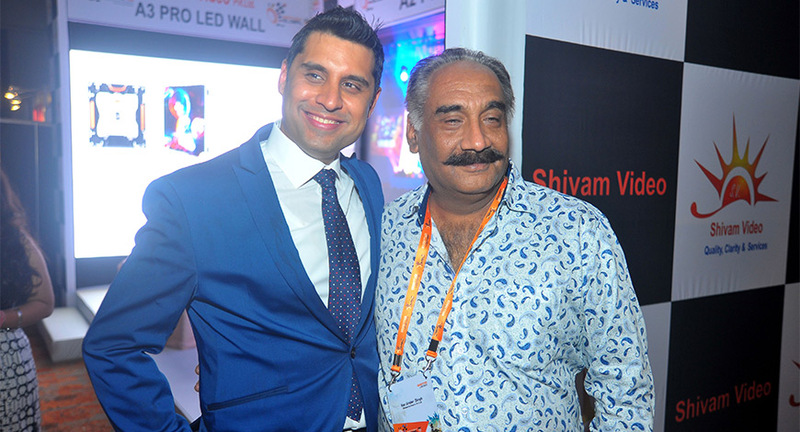 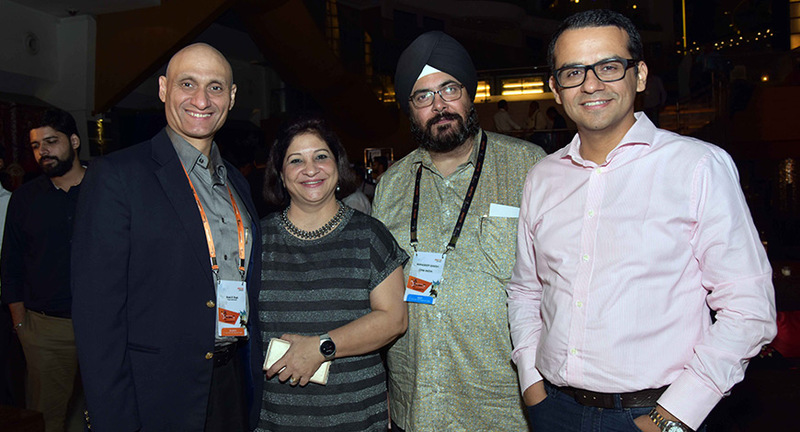 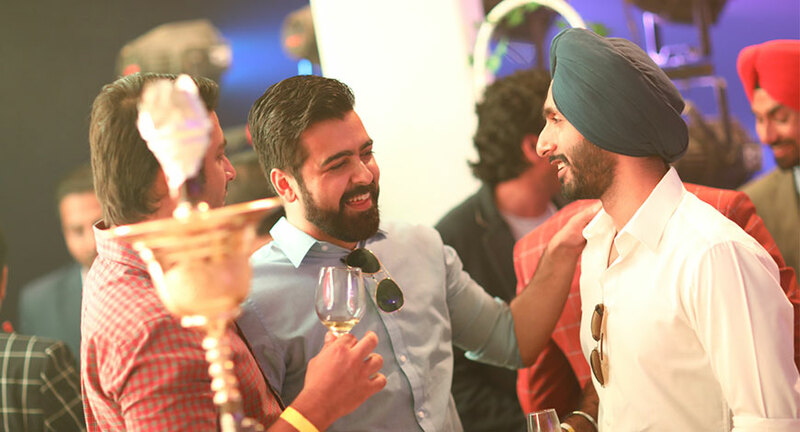 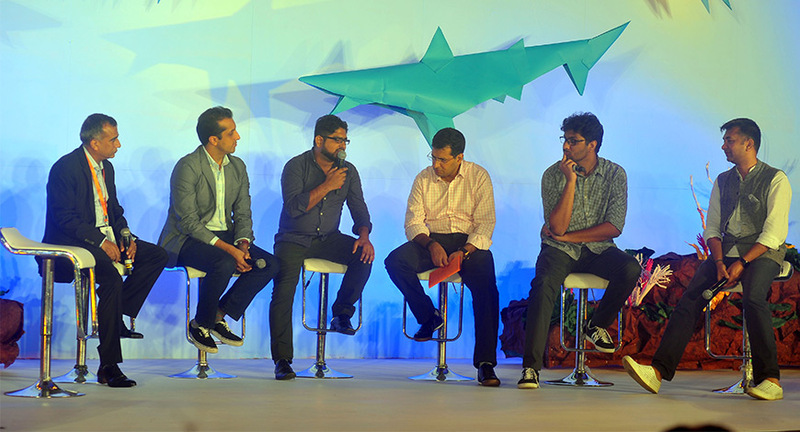 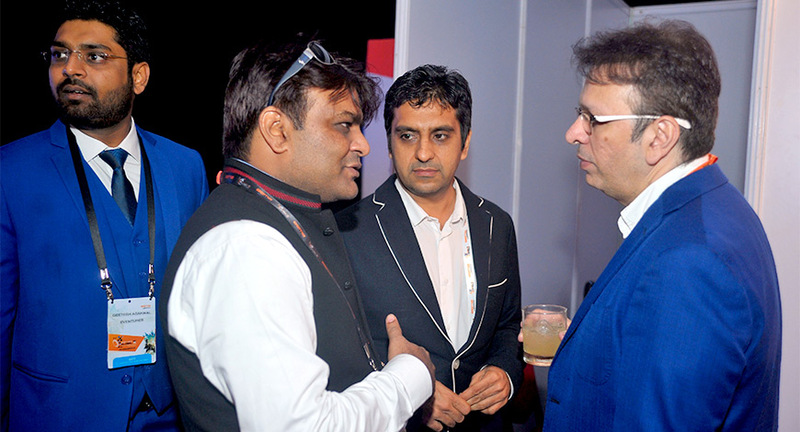 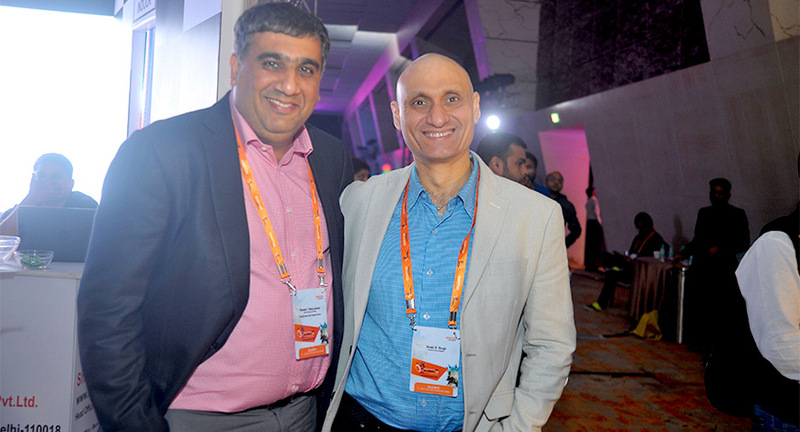 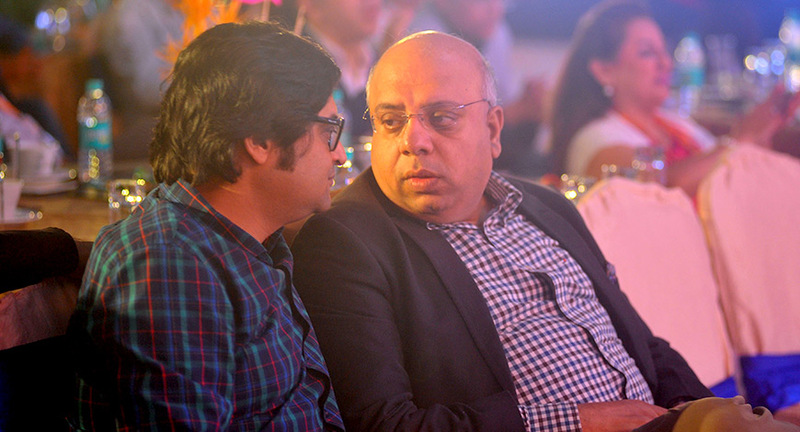 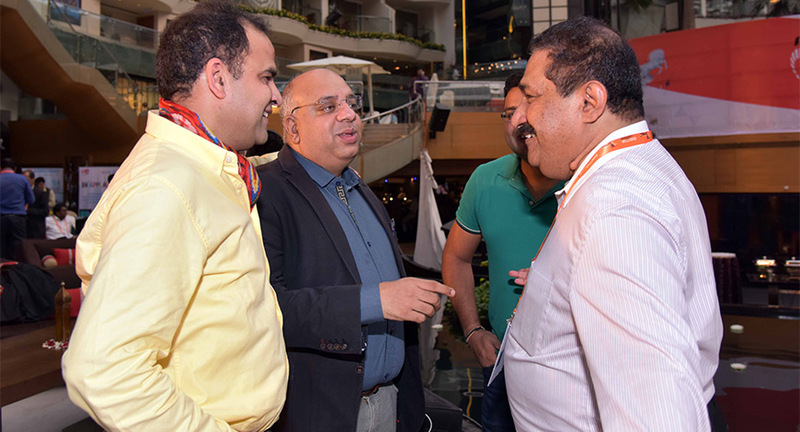 EEMAX Global, the annual conference of the event industry, was organised at Hotel Sahara Star in Mumbai. 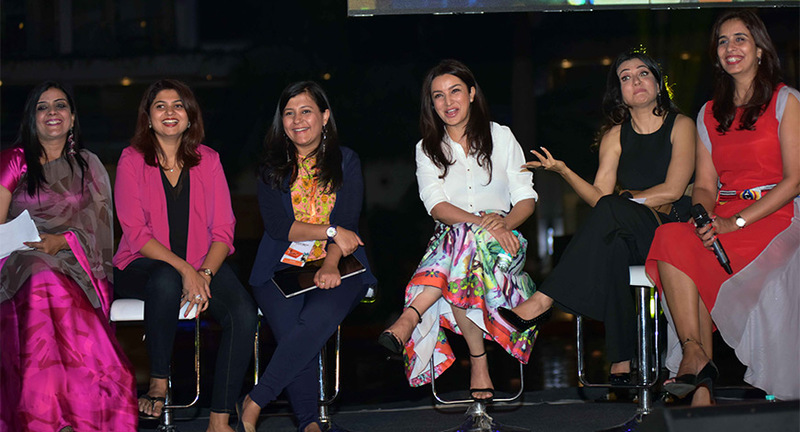 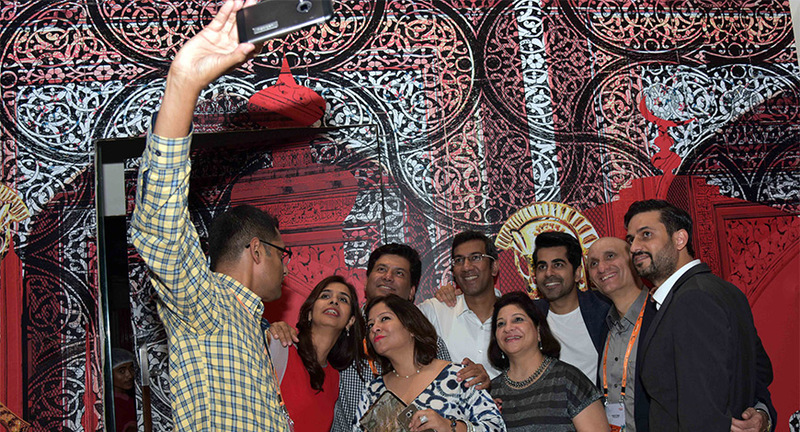 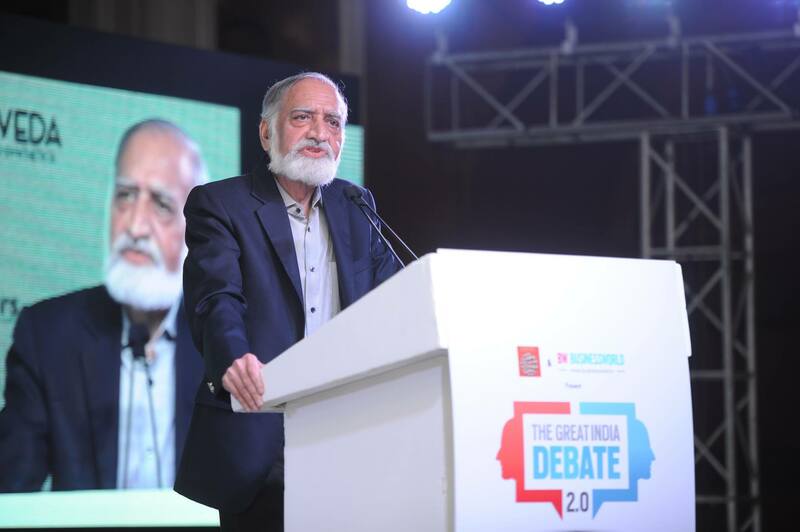 10th edition of EEMAGINE 2017 in pictures! 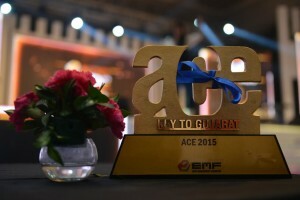 EMF ACE 2015 in pictures!